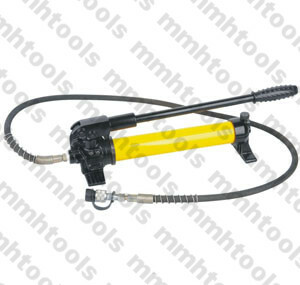 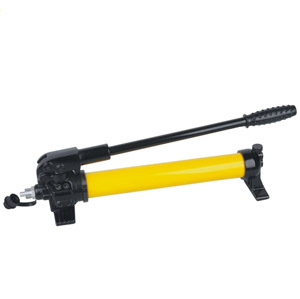 CP-700 hydraulic hand pump, is one of the most popular manual pump in the markets. 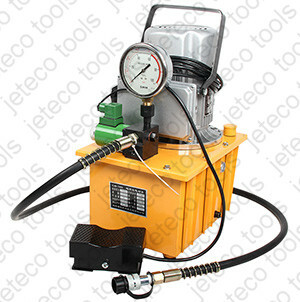 10kg/cmsq at low pressure, 700kg/cmsq at high pressure. 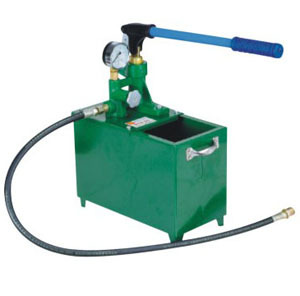 900cc oil capacity, single action, standard hydraulic pressure 10000Psi. 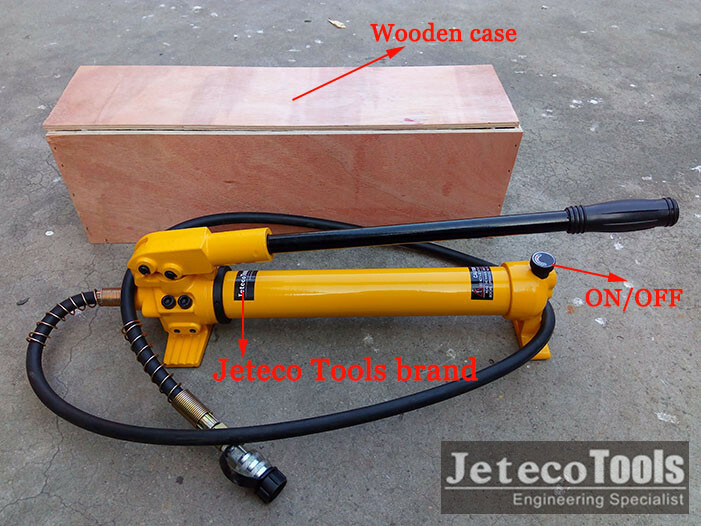 Weight about 12.5kg, wooden case or metal case packed. 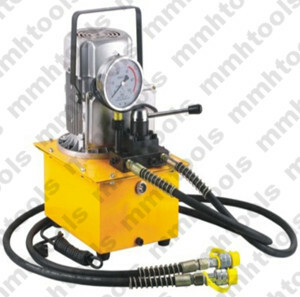 Can suitable for equipped with hydraulic crimping head, cutter head, busbar bender, cutter, hole punching machine, and hydraulic cylinder. 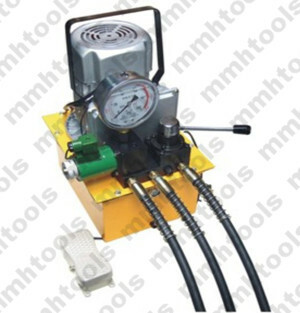 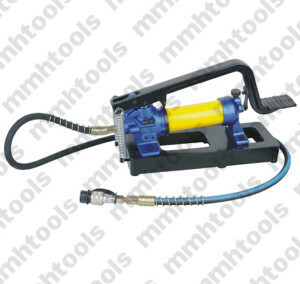 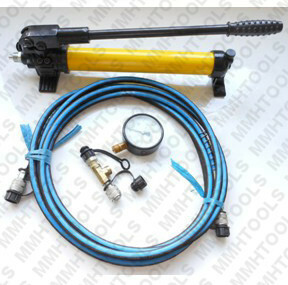 Also it can be a perfect hydraulic hand punch pump for hydraulic punch driver tool. 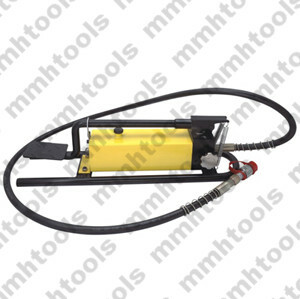 If you are looking for an right hydraulic pump, please feel free to contact with us.